Now is a good time to watch Professor Iain Stewart’s excellent four-part BBC documentary “Journeys into the Ring of Fire” again. Of particular interest this week is part 2, the only one that seems to be on YouTube. The others can be found at MVGroup – you can get there from the page linked above. 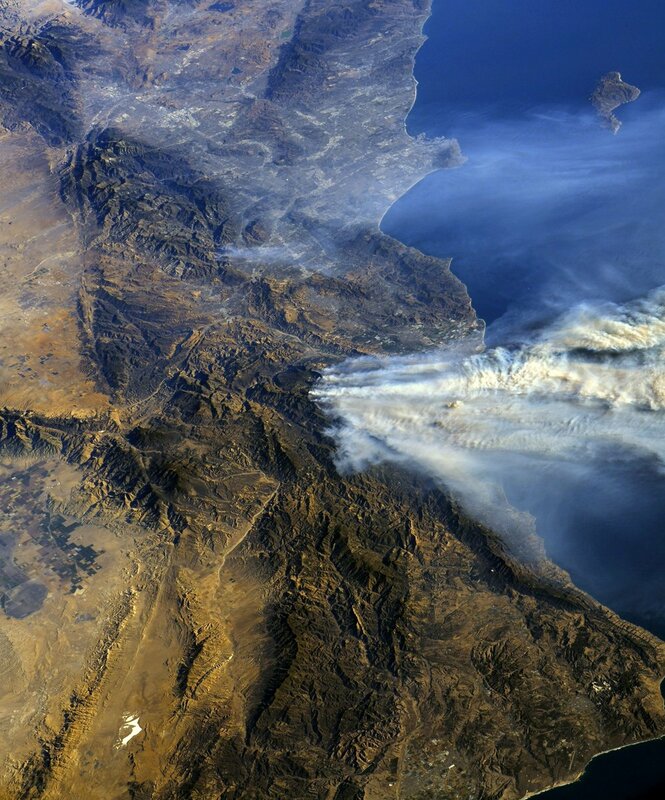 While most of the series focuses on the geology, volcanology, and plate tectonics of the Pacific Rim, this California episode includes a discussion of the extreme and inevitable fire risks – some avoidable but not avoided – inherent in parts of Southern California. That segment starts at 42:15, but I think you won’t be disappointed if you watch the whole episode. This entry was posted in Geology and tagged Iain Stewart, Journeys into the Ring of Fire.